We love getting to spend time laughing and learning together. 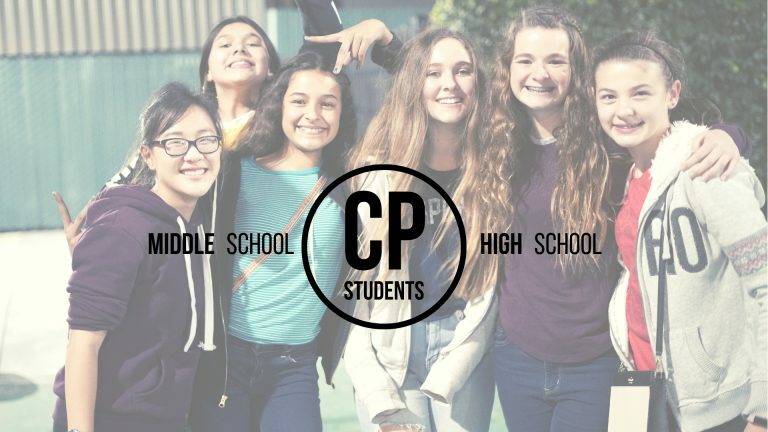 Middle school students build community with leaders and peers as we all seek to love Jesus and others. We meet at Park Place, 1317 12th Street. We believe that serving is a vital part of our growth in Christ and an important way we show love for each other. With ServeU, we’re proud to help high school students serve in areas across our church campus each Sunday morning. Contact us to find out how to get involved with ServeU.